Trade card advertising Niagara Gloss Starch. 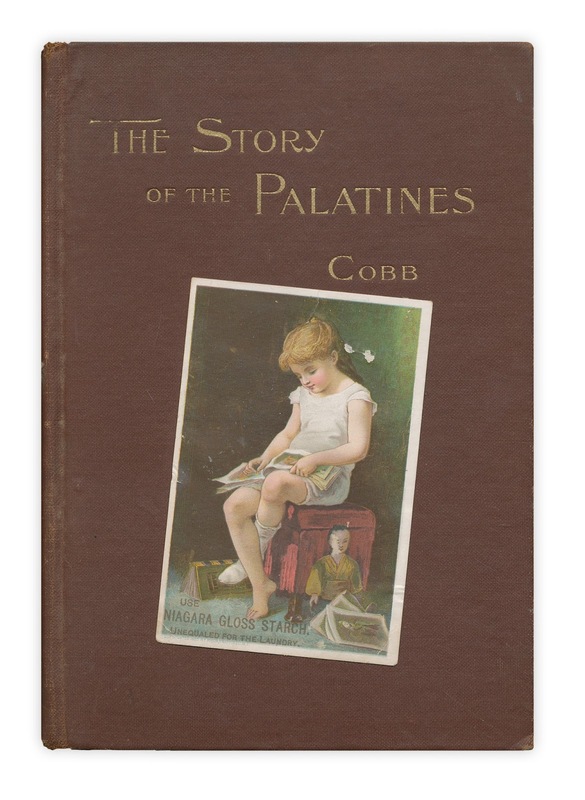 Found in "The Story of the Palatines" by Sanford Cobb. Published by G.P. Putnam's, 1897.